Welcome to the January 2019 edition of the Exposure Podcast from The Expo Group produced and hosted by Dana Freker Doody and Todd Carruth. Happy New Year! 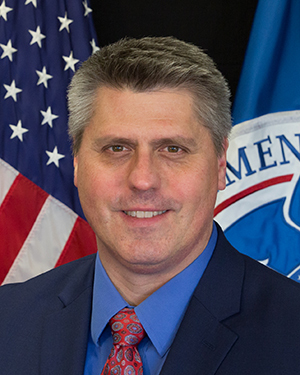 This month, The Exposure Podcast focuses on security and we talk to Doug DeLancey (starts at 5:45) with Homeland Security and the many resources available to take proactive steps to help make events more secure. We also review some key requirements needed to make your event more secure as well as look ahead to PCMA Convening Leaders in Pittsburgh. Plus a “mindful moment” with Todd.